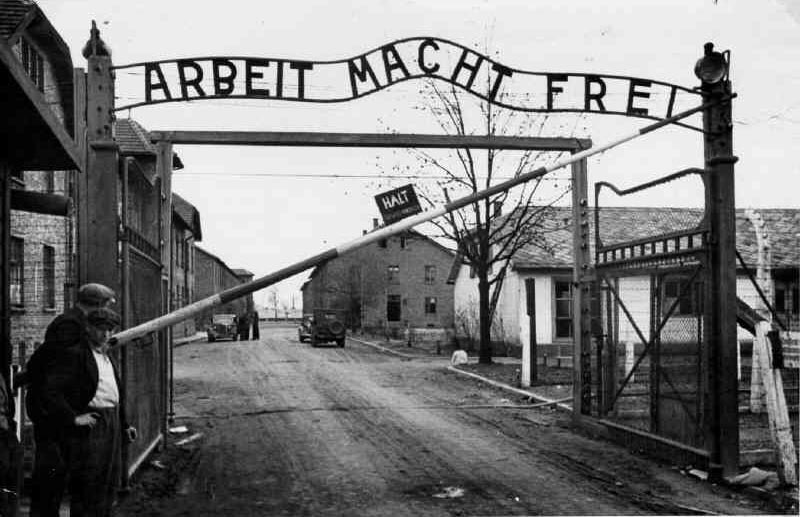 "work makes free" in English and German. Am I missing some idiom that rounds it out? Sorry, I'm totally lost here. rick tornello wrote: I'm not getting it. I agree, this one's a bit complicated. I think the first stanza might be hinting that the narrator lost someone in the war.